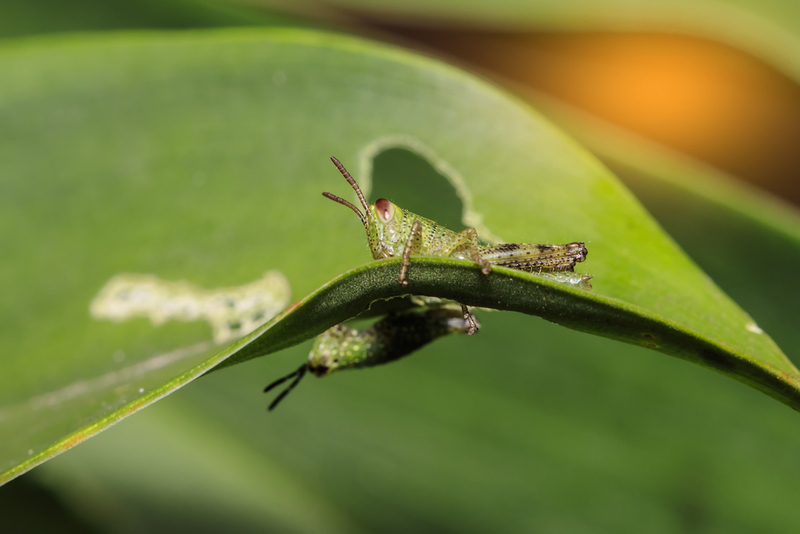 The U.S. Department of Agriculture’s (USDA) National Institute of Food and Agriculture (NIFA) announced $11 million in available funding through the Minor Crop Pest Management Program (also known as Interregional Research Project or IR-4). NIFA invests in and advances agricultural research, education, and extension and promotes transformative discoveries that solve societal challenges. NIFA’s integrated research, education and extension programs support the best and brightest scientists and extension personnel whose work results in user-inspired, groundbreaking discoveries that combat childhood obesity, improve and sustain rural economic growth, address water availability issues, increase food production, find new sources of energy, mitigate climate variability, and ensure food safety. To learn more about NIFA’s impact on agricultural science, visit www.nifa.usda.gov/impacts, sign up for email updates or follow us on Twitter @USDA_NIFA, #NIFAimpacts.